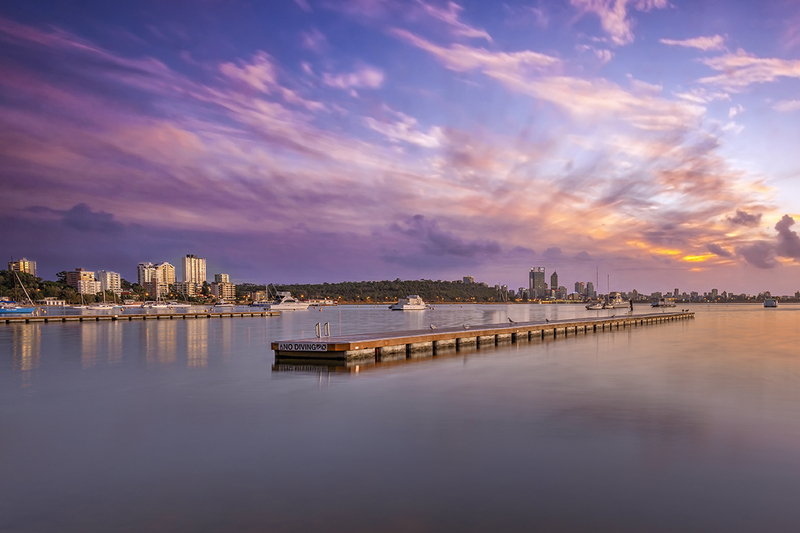 Your guests could be gazing at the magical views of South Perth, King’s Park & the Swan River from our stunning locations. Includes service staff & security. Creating a theatrical culinary experience. Packages include up to four themed interactive live cuisine stations with beverage packages charged on consumption. Download sample menus. With two fantastic locations to choose from, securing your 2015 party booking early in the year has never been easier. Need a band, DJ, MC, roving magicians, circus performers or buskers? We can help you choose from our list of experienced partners. Upgrade to include ‘WOW’ factors such as an Infinity Glow Bar. 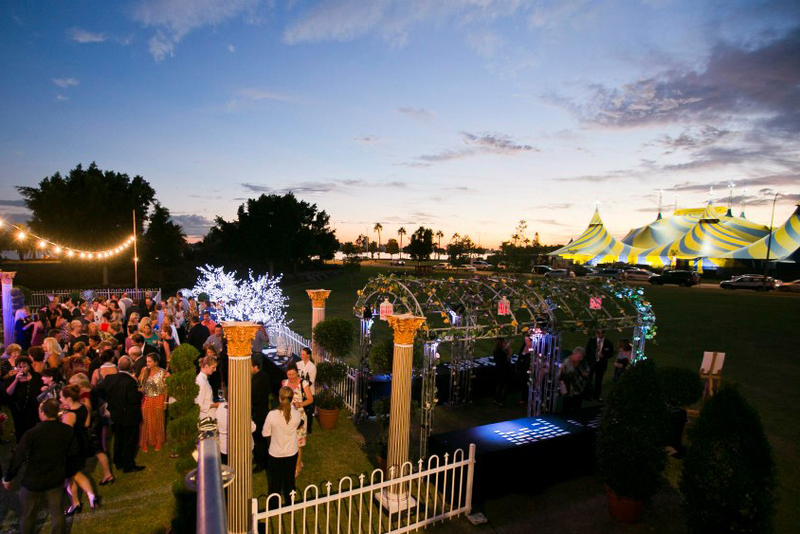 Or choose previously successful themes such as Bollywood, Garden Party, Masquerade Ball, White Christmas or Circus Carnival. Enjoy the benefits of our vast experience with seamlessly arranged concepts.